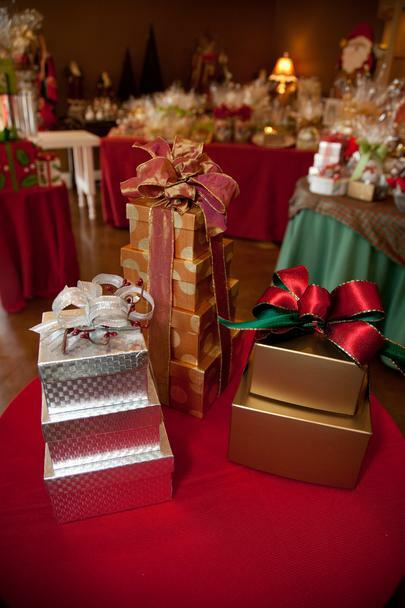 At the change of each season we use beautiful gifts, baskets and boxes to accent our specialty candies. The holidays are right around the corner! Call us to order your special Thanksgiving and Christmas gifts for your coworkers, friends and loved ones.